HI! I’m Gabrielle, and welcome to Nood Mood! I decided to make a blog to join two of my favorite hobbies: nails and food. That is where we get Nood Mood from! (Clever, I know.) I will be posting my nail art along with some (hopefully) tasty food I make. I started getting into nail art in December 2011. A friend of mine was always showing me designs she did on her nails, so I thought I’d give it a go. The rest is history. It’s been fun and frustrating at times! That new year, I decided to make the biggest decision in my life. I was going to lose weight. A bunch of weight. Months before I decided to lose weight, a friend of mine had brought up his paleo lifestyle and how much it had changed his life. 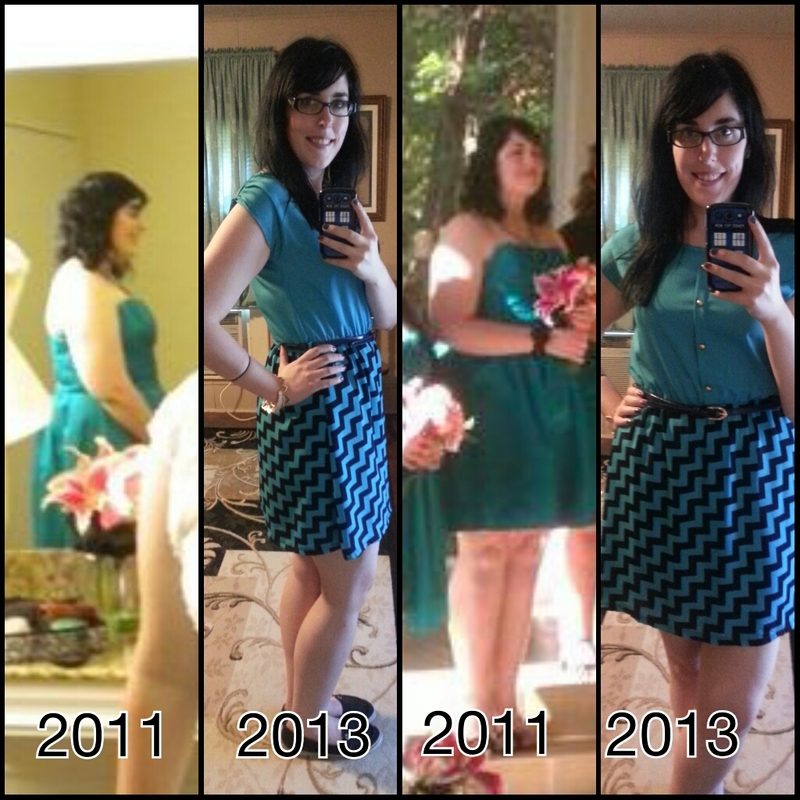 I spent all of January 2012 researching paleo and other diets such as slow carb. I settled on the paleo way; more specifically, the Whole30 challenge. On February 1, 2012, my life was changed. I have done three Whole30 challenges all together. I have lost 70 pounds since that day I started my healthy lifestyle. The food I will post will be healthy and not healthy. Everything in moderation, right? I need my sweets, ok?! I hope you stick around enjoy your time on this blog. Don’t hesitate to comment or contact me!